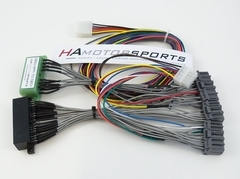 HA Motorsports chipped OBD1 P72 GSR ECU's are the next step up from our P28 ECU's. The P72 is required for those who wish to have IAB and knock sensor functionality with their engine. The stock Integra GSR intake manifold and H22 intake manifolds have an incorporated intake air bypass system which allows two different intake air paths within the manifold. This 'IAB' setup allows the engine to receive the optimal intake path dependent on engine rpm greatly increasing low rpm power output. Our socketed and chipped P72 VTEC ECU will allow you to retain full functionality of this feature while giving you the advanced features of a chipped ECU. 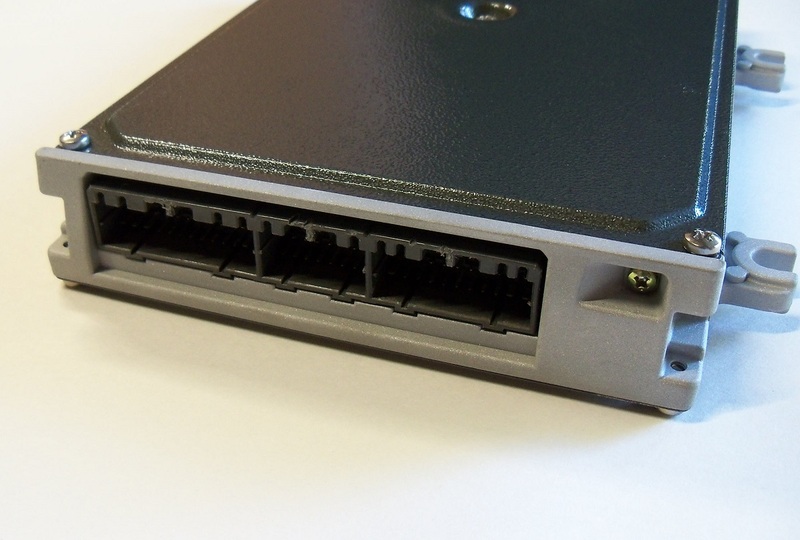 Includes a low profile ZIF socket for quick and easy chip changes. No chip is included with this ECU. 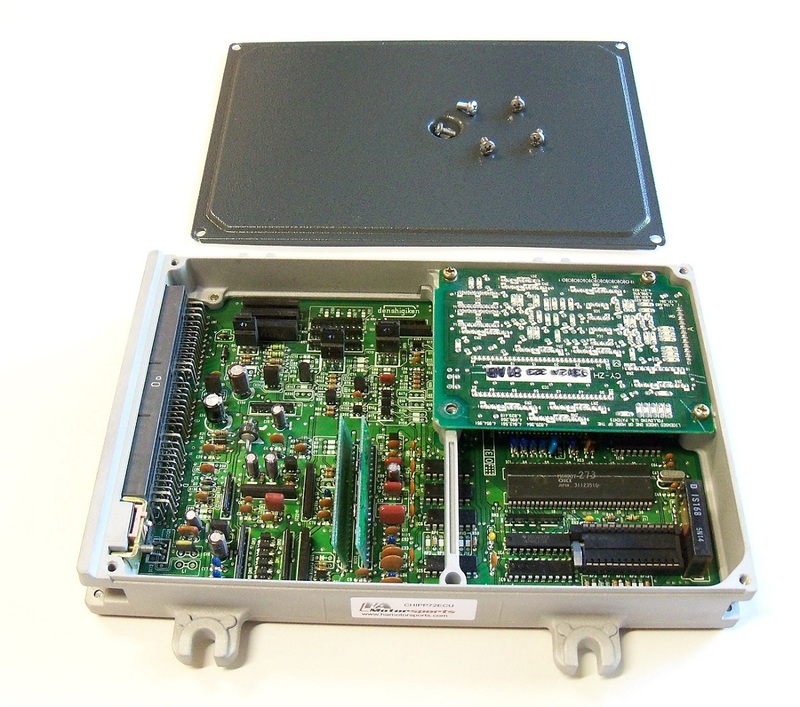 If you would like a socketed P72 ECU with a programmed chip, you may want to take a look at our Chipped P72 ECU with custom basemap chip package.